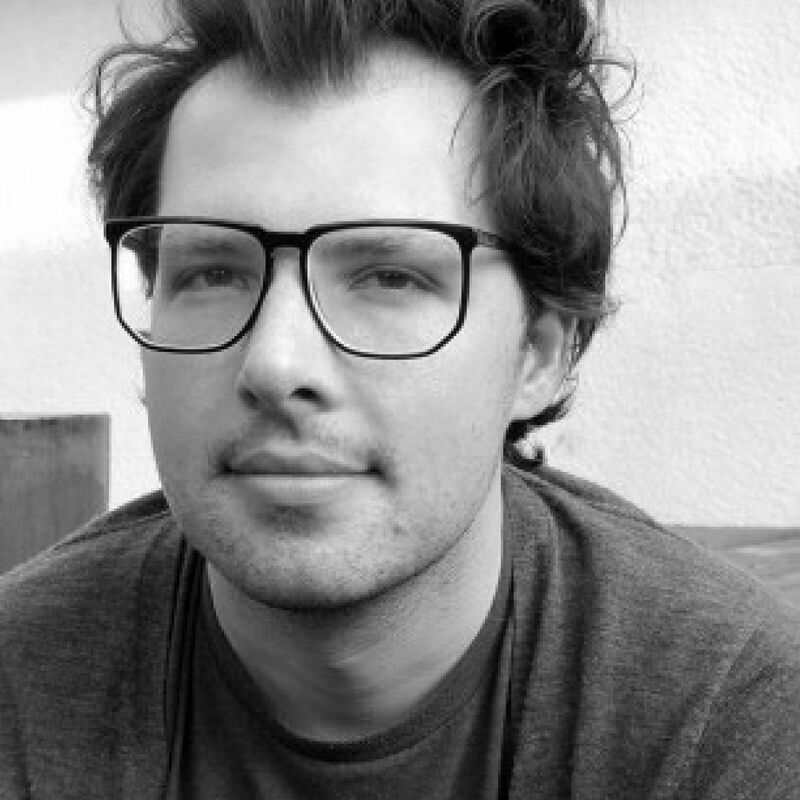 Joe Waechter is a playwright and screenwriter living in Los Angeles. His plays include: The Hidden People, PROFILES, Lake Untersee, Good Ol Boys, and The Strangler. His work has been developed with or produced by Playwrights Horizons, Guthrie Theatre, Ars Nova, American Repertory Theatre, McCarter Theatre, Trinity Repertory Theatre, The Kennedy Center, O’Neill National Playwrights Conference, PlayPenn, Red Eye Theatre, Workhaus Collective, and the Inkwell, among others. Awards include the AracaWorks Graduate Playwriting Prize, Lucille Lortel Playwriting Fellowship, and a McKnight Advancement Grant and two Jerome Fellowships at the Playwrights’ Center, where he is currently a Core Writer and serves on the Board of Directors. He has been a resident artist at Hangar Theatre, Tofte Lake Center, SPACE on Ryder Farm (member of Working Farm writers group), and on board an ice-class sailboat the Antigua for The Arctic Circle residency in summer 2014. M.F.A. Brown University.